4 New Kitchen Cookoff Episodes! 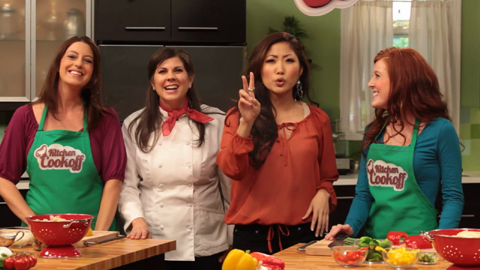 There are 4 brand new episodes of Jelynn's show Kitchen Cookoff! Check them out and have a great holiday season!